Shakib Al Hasan was the star of the show for Bangladesh as a 36-run victory in Mirpur tied their Twenty20 series against West Indies. The Windies cruised to an eight-wicket win in the opening instalment of the three-match series on Monday but found Shakib in inspired form this time around. The Bangladesh skipper hit an unbeaten 42 as his side set the tourists a winning target of 212, before taking an impressive 5-20 as the Windies were skittled for 175. Carlos Brathwaite's side found Bangladesh tough to break down, with the hosts reaching 110 runs in just over 11 overs for the loss of only one wicket - Tamim Iqbal dismissed for 15. Soumya Sarkar (32) and Liton Das (60) both fell in a particularly fruitful 12th over for Sheldon Cottrell (2-38), while Mushfiqur Rahim was dismissed for a single in the next set of six. That left Shakib and Mahmudullah (43 not out) at the crease and the pair combined for an unbeaten partnership of 91 to take Bangladesh to 211-4 from their 20 overs. 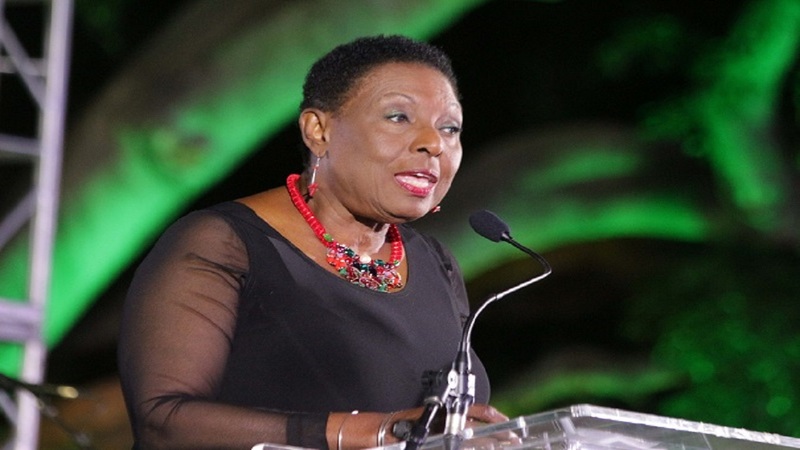 Having made a significant contribution to setting the target, Shakib then set about ensuring the Windies could not reach it, claiming the wickets of Nicholas Pooran (14), Shimron Hetmyer (19), Darren Bravo (2), Brathwaite (7) and Fabian Allen (0). 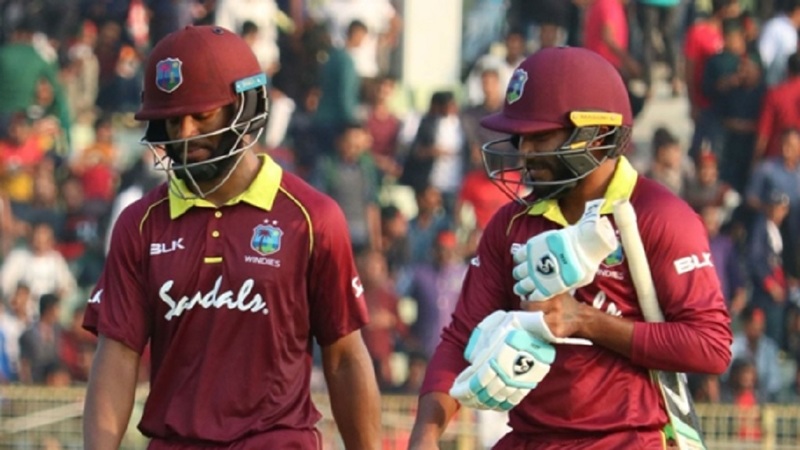 Shai Hope (36) and Rovman Powell (50) had showed some resistance but could do nothing to prevent Shakib's ruthless demolition of the Windies' middle order. The sides face each other in the decider at the same venue on Saturday.